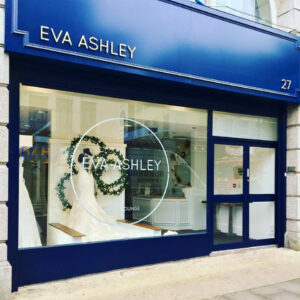 Eva Ashley brings you the very best in bridal fashion; contemporary and traditional gowns as well as bridesmaid dresses, evening wear and accessories. We understand that the memories of your bridal experience will last a lifetime, so we always go the extra mile to make you feel special as soon as you walk through the door. 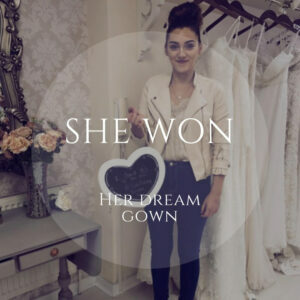 We want you to love your dress as much as we do! Visit us at either of our salons located in South Wales. We look forward to welcoming you to the EA family.